St Rd 28 West on Union City to 600E turn North on 550 N, left first on right. 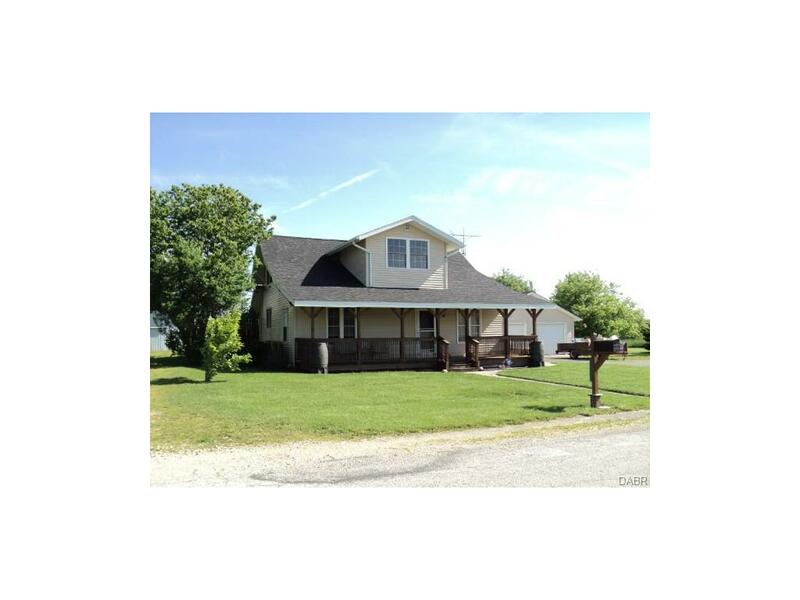 Country home on 5 acres located in Union City, Indiana. Home is nicely remodeled and refurbished. All windows, doors, walls replaced or redone. New wiring, plumbing.